The prestigious London Transport Awards ceremony supported by Transport for London, Local Councils and London Travel Watch were held at the Lancaster London Hotel on 3rd March 2016. 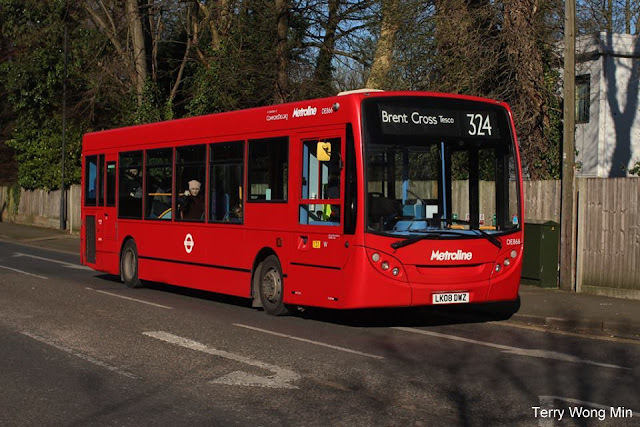 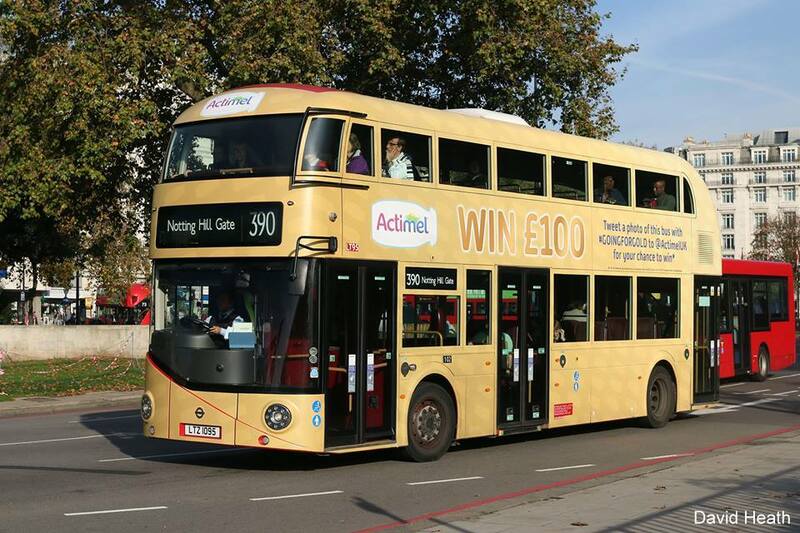 Metroline won the Bus Operator of the Year Award. 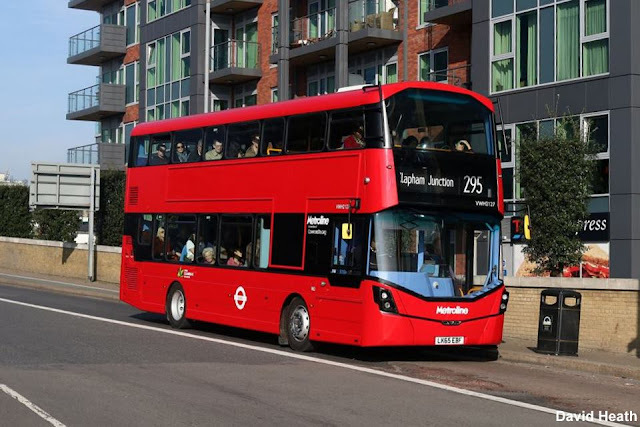 Chief Executive Officer Mr.Jaspal Singh said "We are absolutely delighted, very honoured and exteremely humbled to be award Bus Operator of the Year and I would like to thank all of the more than 5,500 men and women, who work extremely hard in our garages and on the roads all year round to keep London moving"
Metroline who as a wholly owned subsidiary of the ComfortDelgro Group, operate almost 1500 buses on a whole host of Transport for London contracted routes from garages within Metroline Travel (Brentford, Cricklewood, Edgware, Harrow Weald, Holloway, King's Cross, Perivale, Potters Bar and Willesden) and Metroline West (Alperton, Greenford, Hayes, Uxbridge and Willesden Junction).